How To Climb The Daily Fantasy Rankings with "JBarrett16"
Daily Fantasy Rankings member “JBarrett16” has been extremely active in the Australian DFS Community recently, charging up our Rankings to peak at number 4 after a ton of consistent results. He was kind enough to share his advice with us! 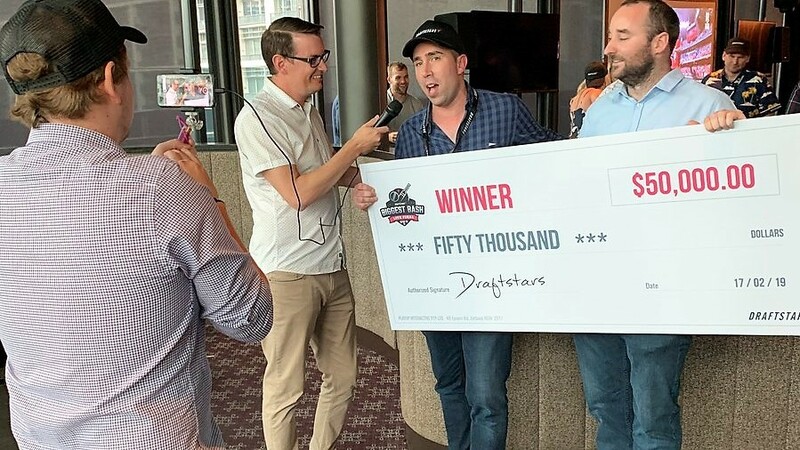 The inaugural Draftstars Biggest Bash has been run and won, so join us to take a look back at what was a fantastic day with all the colour and excitement of the first ever Australian DFS Live Final! 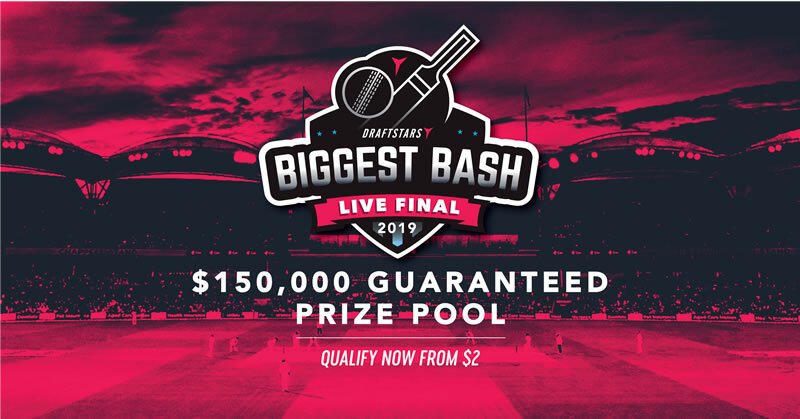 He may have won the Burnie Gift in 2015 but that achievement may take a back seat if our latest Draftstars Biggest Bash Qualifier "Harambe" can take home the $50,000 first prize! Our latest Draftstars Biggest Bash Qualifier interviewee "JDJuan" may have scored negative 12 last time he picked up the willow but he put that behind him to book his place in the Live Final! Read on to find out how he did it! He nearly missed the contest but one of his last minute lineups earned "Stimpy870" his golden ticket for the Draftstars Biggest Bash! We spoke with the 7th ranked DFR player about his qualifying win! "Zjo777" had to back up an equal first place finish with a victory in the proceeding playoff to book his Draftstars Biggest Bash ticket. He shared his story with us as he is set to lead a Launceston father/son combo into the live final! The name "Mattylee" has been terrorising Draftstars leaderboards in recent times and last week he won his golden ticket to the Biggest Bash! He caught up with us to share a bit about himself and the story behind his big win!